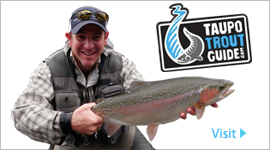 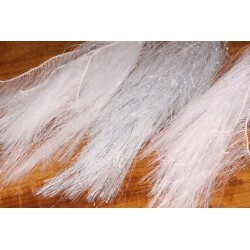 Streamer wing material from Veniard. 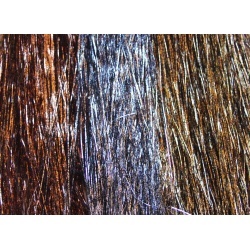 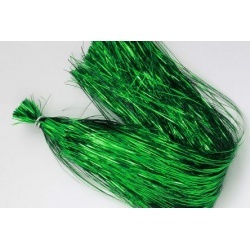 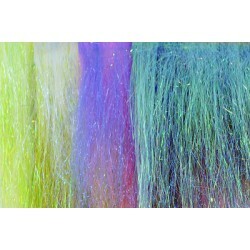 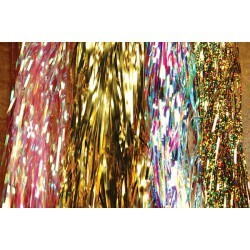 The original metallic tinsel flash in a huge color range. 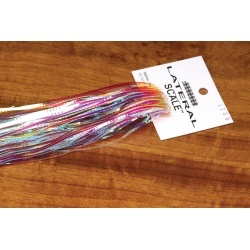 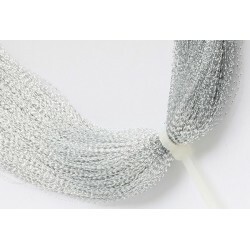 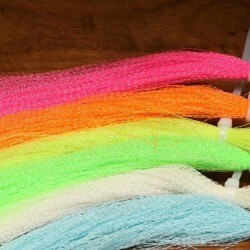 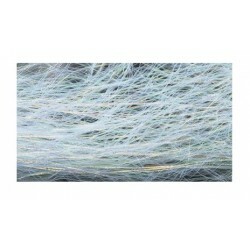 Contains approximately 1700 strands, 0.35mm wide by 25cm long.